A website page is capable of retaining its visitor if its content is legible. After all, you created a website with the intention of offering valuable information with the hope that the visitors will think of buying your products or services. If it is a non-commercial site, a font’s legibility quality becomes even more important to help share a lot of information. 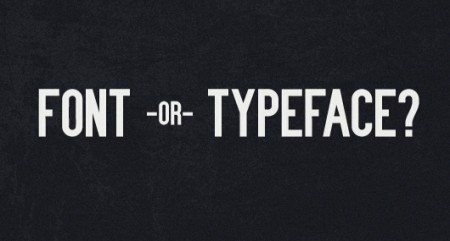 However, all typefaces are not designed for legibility. There are decorative typefaces and these are generally considered as illegible. They are primarily designed for decorative purposes and are meant to be seen and not read. So, they carry a decorative value and can be used on the welcome cards etc with such lettering that requires embellishment. You cannot read a lengthy text in such typefaces. Legible fonts are designed particularly for easy reading of text blocks. You have read novels or newspapers without any straining of your eyes. From one end to another and top to bottom, such typefaces allow you to read the content without putting much stress on your mind as the fonts are clearly visible. 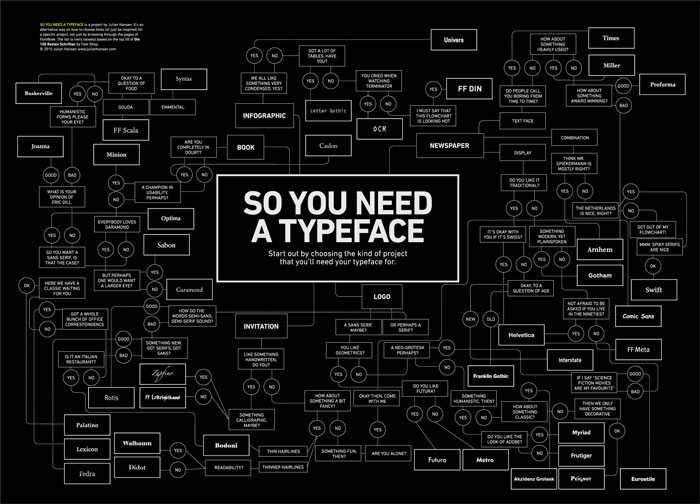 The market of typefaces is crowded with hundreds of new and old typefaces. A new designer usually faces problems in finding out right legible fonts that work well due to plenty of fonts available. So, how would you identify these fonts? One of the characteristics of legible fonts is that they are what experts call them as ‘transparent.’ This means that the readers can easily read the text without focusing on the fonts. One of the rules for easy reading of a text is that the reader should not be focusing on the fonts to find out what it stands for. So, clarity of a letter is paramount. So, a designer should avoid the fonts that have unconventional shape. There is no place for excessive ornamentation and artistic designs of fonts when considering them for legibility. 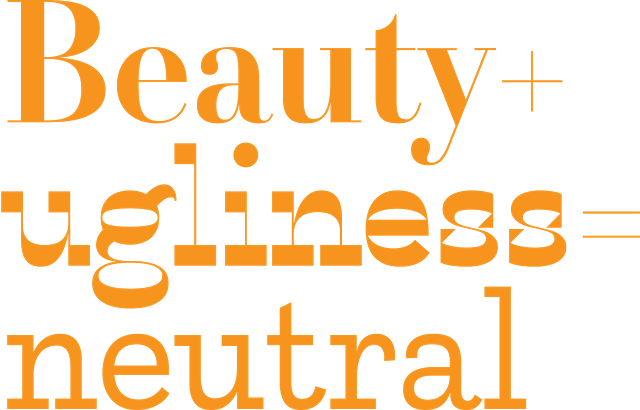 A safe way to choose typefaces for quick and clear reading of larger text is to opt fortheir conventional designs. The typefaces used in newspapers and novels are meant primarily for ease of reading thousands of words with no stress on eyes and mind. These fonts do not come with novelty of design and instead facilitate quick eye movement across the line. Another tip to select the typefaces for legibility is to watch out for space. The space between the two letters must be sufficient. If the visual gap is too narrow, the reader will waste time in recognizing the letters, word and the sentence structure. But when there is a greater space between the letters, the reader need not to focus on individual letters and goes on reading the text easily. If a font has short x-height, its legibility is not good enough. But with increase in the x-height, the clarity of reading of text increases. Reading a text becomes a lot easier with some variation of typefaces. But you should ensure clever use of different typefaces for good effect when the intention is to make reading experience interesting and engaging.